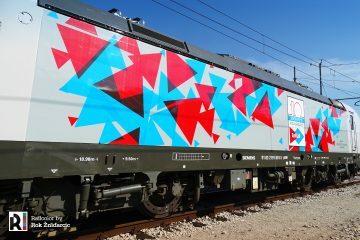 During InnoTrans 2016, Alstom will reveal its Coradia Lint train with fuel-cell propulsion system. 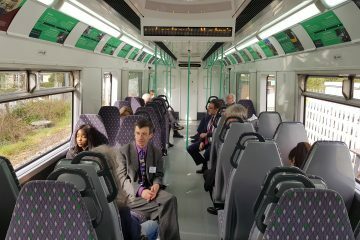 Before we can inspect this train design we thought it would be good to review all zero-emission train projects, plans and initiatives currently under development in Germany. Almost two years ago, Alstom and four German governmental bodies (Niedersachsen, Nordrhein-Westfalen, Baden-Württemberg and Hessen) signed a letter of intent to develop hydrogen fuel-cell trains. 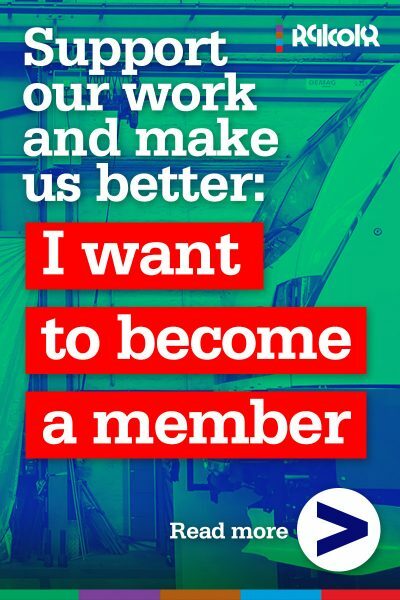 Alstom is since then developing and building two prototype trains at its Salzgitter plant (Germany). The project is financially supported by the Federal Ministry for Transport and Digital Infrastructure (BMVI) with money coming from its funds for sustainable transport projects. The two Coradia Lint trainsets will feature a fuel-cell powertrain and energy storage system, replacing the standard diesel fueled powerpacks, reducing the carbon footprint and making them a lot quiter too. In May 2015 Alstom signed a 10 year exclusive agreement with Hydrogenetics Corporation, that will supply the hydrogen fuel cell systems. The agreement, with a value of around 50 million euro, includes the supply of at least 200 engine systems along with service and maintenance as necessary over a 10 year period. 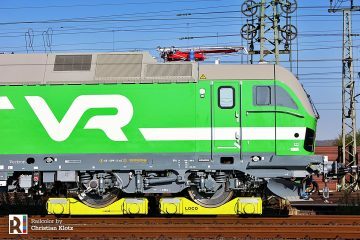 More concrete: The Landesnahverkehrsgesellschaft Niedersachsen (LNVG) will purchase the first two trains that will be used in revenue earning services starting in December 2017. 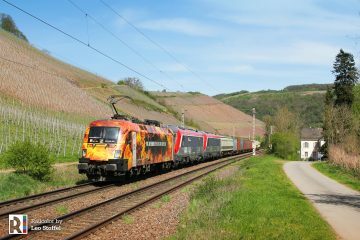 They will be operated by the EVB on the line Buxtehude – Bremervörde – Bremerhaven – Cuxhaven. Early 2015, representatives of the German district Calw signed a memorandum of understanding with Alstom. 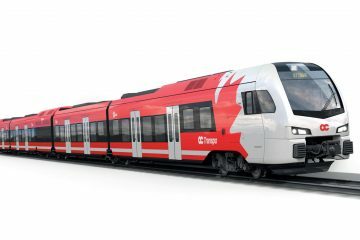 Calw wants to use fuel-cell Coradia Lint trains on its Hermann-Hesse-line providing access to the Black Forest. In the summer of 2016, Verkehrsverbund Rhein-Ruhr (VRR) published a tender for the line Essen – Steele – Essen – Bottrop – Dorsten – Borken/Coesfeld (RE14) in Germany. It is a contract for 1.4 million km a year and the contract period is 13.12.2020 until 12.12.2032. So far nothing special. However, one thing is different: VRR will provide the trains, and they will have fuel cells. 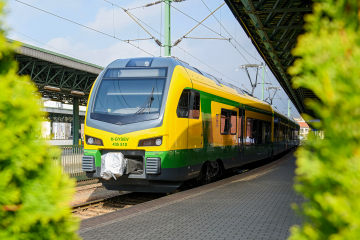 Hydrogen trains for which VRR also will accommodate all infrastructure necessary to make revenue service with the new kind of propulsion system a success. The German ‘Bundesland’ of Schleswig-Holstein does it slightly different. It has released a tender without exactly defining the solution to the zero emission challenge. It asks for trains ‘with an innovative propulsion system’. They are to be operated on lines in the north and the east of the region. 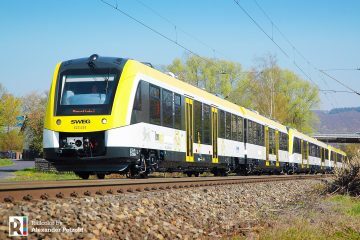 The tender is coordinated by the Nahverkehrsverbund Schleswig-Holstein (NAH.SH GmbH). 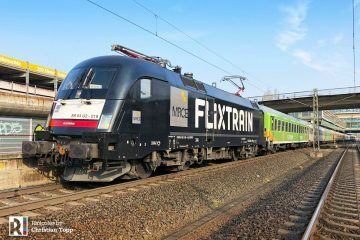 Schleswig-Holstein wants to purchase around 50 trains, with options for more. They will be operated for a period of up to 30 years. Main goal is to have CO2 free train services on non-electrified lines. How this will be done, using which technology, is up to the industry. Schleswig-Holstein will make the trains available to the operator. The manufacturer(s) chosen will not only build the trains, they will also maintain them and build the necessary infrastructure. It should be possible to adjust the propulsion system of the trains after delivery. If the tender proves unsuccessful, e.g. the industry is not able to offer a satisfying solution for an affordable price, the tender can be cancelled.